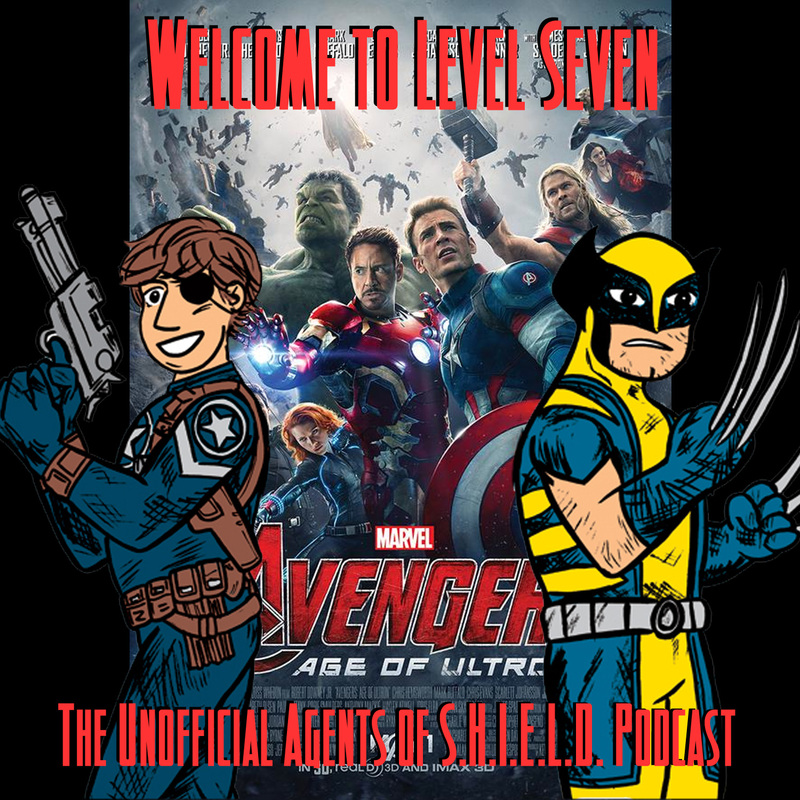 In this special episode, we look at part two of the Agents of S.H.I.E.L.D. episode The Dirty Half Dozen. Also known as Avengers: Age of Ultron! So much to discuss! How does this rank with the other movies? How does this push forward the stories of the characters? What does it mean for our show? We also read through some awesome feedback! Ben, I *adore* you for seeing, and calling out, the Childless Widow-Monster thing. As a woman who has decided to remain childless, I get the “you are only worth your ability to breed” thing all the time (especially from my Christian acquaintances and family) and the dialog Widow had around her sterilization story really pissed me off (not necessarily the sterilization story itself) for several reasons. Basically, what you said – to the letter. If their intent was different than what we saw on screen, this was unforgivably bad writing. Actually, I thought *all* the dialog in the Widow-Banner story came from a bad piece of fanfiction written by a 13-year old. I am intrigued by the idea of the pairing, but the dialog was ridiculous – I was literally LMAO through most of it. Hawkeye… :::sigh::: I might have ranted on about how you could have possibly liked the “hidden family” stuff but I love you too much for the above thing to open that can of worms. On the other hand, all of Hawkeye’s “at work” moments ROCKED MY WORLD. I was disappointed *again* that Coulson was not included on-screen, especially since they basically wrote in a part that would have easily fit him and filled it in with someone else (Fury). Everyone has wanted an on-screen “I’m alive!” reveal to the Avengers forever, it just isn’t that complicated to do it, and I just can’t let go of a Coulson cameo in every movie thing (even though it hasn’t happened in ages now.) But, whatever. Beggars can’t be choosers. I could go on for pages about how much I loved *everything* about Vision, but you covered a lot of it.